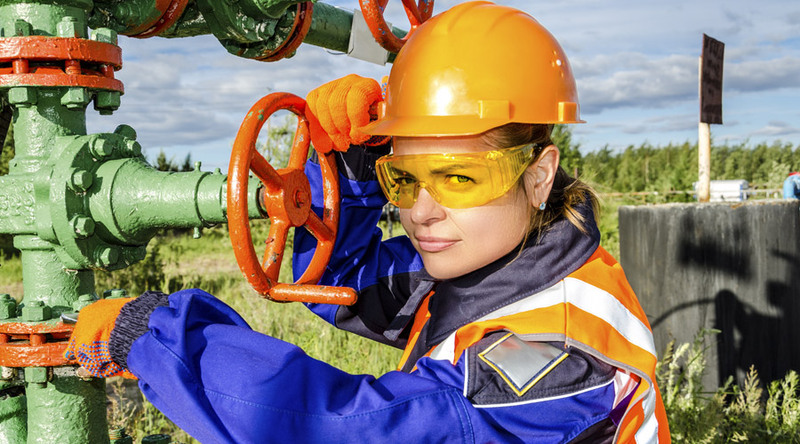 Oil & Gas - Business Insurance Associates Inc.
For the state of Alaska, oil and gas continue to be key industries supporting the state economy, and providing tens of thousands of jobs, not through just direct employment but in contracted services. Oilfield and Gas support spans from consultants, to rig operators, to trucking and transportation, to construction, to food services to habitational and everything in between. The manpower and ability to provide that labor services are huge industries in Alaska, and while certainly taking a hit at times in the economy, oil and gas remain key staples of our local economy in Alaska. The risk exposures faced by oil and gas support companies vary greatly but generally involve products, services, and people exposures, not to mention pollution exposures that can become a public relations nightmare if things go sideways. For 23 years we’ve been working with contractors and consultants serving the oil and gas industry to design cost-effective insurance programs designed to protect their business and meet their contractual requirements. From consultants who advise on everything from strategic maritime shipping routes to fracking technologies, trucking and construction firms in supporting roles, and fuel delivery, storage and sales in bush Alaska, we have worked with Alaska’s support force in the industry that has delivered vital energy resources around the state and beyond. Our experienced staff is ready to partner with you to develop a comprehensive program designed to lower your total cost of risk and protect corporate assets. Estimating the potential financial impact of a pollution liability claim can be very difficult and involves punitive damages in addition to legal damages?